Spiderman, Spiderman, does whatever a spider can…We’ve all heard of this so-called “Spidey Sense” and the amazing powers it gave young Peter Parker after he was bitten by the elusive radioactive spider. 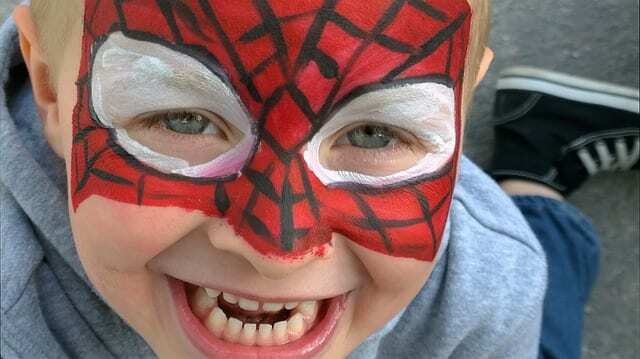 Escaping the confines of Marvel’s web-slinging fictional Universe, the term “Spidey Sense” is now synonymous with terms such as “sixth sense,” “extrasensory perception,” or even, more finely tuned — intuition. The important point here is that you don’t need to be bitten by some ethereal, radioactive spider. In fact, you already have spidey sense. It’s innate. And actually, you experience it in subtle ways throughout your day. When you intentionally set forth to strengthen your Spidey Sense, you can become even more heroic than imaginable. Luckily for you (and the rest of us, who will benefit from your newly realized superpowers), there are a great number of things we can do to exercise, strengthen, and awaken this heroic sense within you. 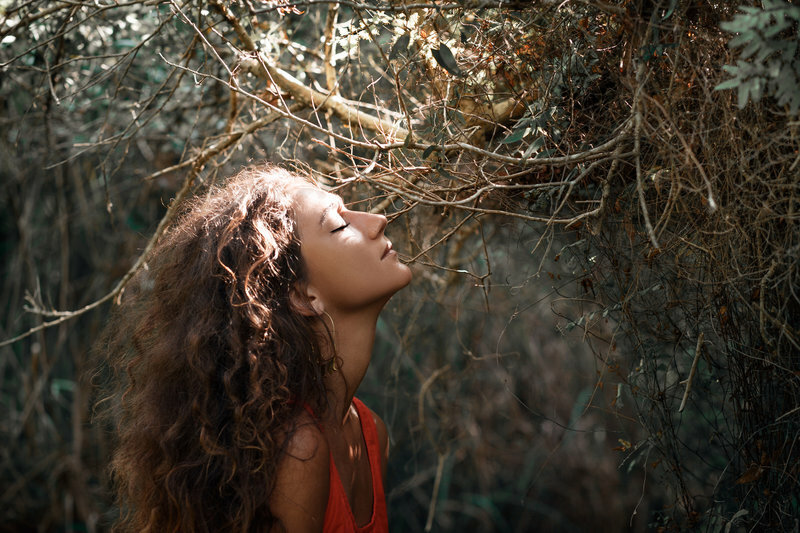 To learn more about these sixth sensory powers, check out our guide on all things intuition. What Does Spider Man’s Spider-Sense Do? Spider Man’s spidey sense begins as a tingling sensation on the back of his skull (although yours doesn’t have to). Ultimately, this amazing sense allows for an enhanced awareness of Spider Man’s surroundings. As well, it is precognitive; it helps him be aware of danger before it happens. And the greater the danger, the more intense of a sensation he gets. Do spiders have a Spidey Sense? Why is it called “Spider” sense? How rooted in reality is this ability? Do spiders have psychic powers and premonitions? Well, not entirely, but spider’s do possess some marvel-ous adaptations to help them survive. Although spiders have 4 eyes, they don’t have the best eyesight. So, guess what they rely on to aid in their survival? That’s right — spider senses. Okay, okay, so the psychic powers of spiders haven’t quite been scientifically tested. However, they do have some surprising mechanisms that aid in their sensory ability. A real spider’s sense could more accurately be described as “hyper-awareness.” A spider’s long, thin hairs, trichobothria, give them hyper-aware abilities. Each strand is attached to nerve cells, making them far more sensitive than normal hair. They can perceive extremely low-level vibrations through their web, the surface they are standing on, and even the air. Trichobothria are so sensitive that they can detect the vibrations of faint sounds and even small insects moving up to 3 meters away. With this in mind, it’s easy to see how Marvel adapted “Spider Sense” alongside all Spider Man’s other (more obvious) spider-like abilities. Wondering is the front door to intuition. Leonardo Da Vinci was fascinating for many reasons, but did you know that he also used to have his students wonder 100 things out loud every single day? That’s right — and there’s a good reason he did so. Wondering invites your intuition to come out and play. It moves your brain from thinking mode into wondering mode. When you wonder, you open yourself up to being more curious and intuitive. It creates space for new thoughts and ideas to flow. Trade your cleverness for bewilderment. So, rather than starting out with wondering 100 things a day, perhaps start out with 25 and work your way up from there (it will become much easier once you get on a roll with it). We live in a world riddled with overstimulation — information (and disinformation) overload, other people’s energies and opinions, media, the list goes on. With all of this noise, it’s difficult to distinguish between your own, intuitive inner voice, and the cornucopia of outer voices shouting all around you. So here’s what you can do to combat the ruckus and strengthen that innate spidey sense: be alone. Try being alone for at least 30 minutes a day; with no distractions, no sounds, not even a book. Just you, with yourself, letting your thoughts flow and listening to your inner being. You can journal your thoughts during this time or simply just meditate; whichever helps you get a better sense of that real, inner you. Becoming familiar with your true, inner self is a fantastic way to sharpen your intuition. Once you know what your inner voice sounds like, it will more easily stand out from the reset. No, it’s not what it looks like. We recommend flipping a coin not because the coin makes a decision for you, but because, in the brief moments the coin is in the air, your intuition makes the decision for you. While the coin in is the air, pay attention to which side you hope the coin will land on — that’s your intuition talking to you. It doesn’t matter how the coin lands, you’ll know the answer when you hear your inner voice rooting for either heads or tails. Ever notice how you get your best ideas at the most random times? That’s because intuition strikes when we get out of our own way. It comes quickly, in spontaneous bursts of “aha!” moments. But here’s the thing — if we don’t capture them, we tend to lose them. So, for this reason, it’s important to keep a little notebook (physically or perhaps in a “notes” app on your phone) with you to write down these bursts of insights. You’ll notice, rather quickly, that your Spidey Senses will become more fine-tuned and begin rewarding you with more “aha!” moments. Almost all of the time, we have one foot anticipating the future, and one food dwelling on the past… Leaving us practically pooping on the present. This is a sad case for many reasons (mainly, the present is all we really have). However, the case is the same for when it comes to tapping into your intuition. Your intuition can only truly speak to you if you are in the present. Alas, your higher self, your truest self, your Spidey Sense self, has no concept of Earthly time; it is only alive in the now. It becomes difficult for your intuition to speak to you if your mind is in the past or the future. Becoming Limitless – a Mindvalley program by Vishen Lakhiani (founder of Mindvalley and expert spidey-sensor) – is a jetpack for your personal transformation. It takes you on a step-by-step journey, using Vishen’s powerful teaching framework, to your highest state of consciousness yet. In this stage of consciousness, you will develop not just insane spidey sense (a whole week of the program is dedicated to improving your intuition), but the power to bend reality and live a life that is truly limitless. 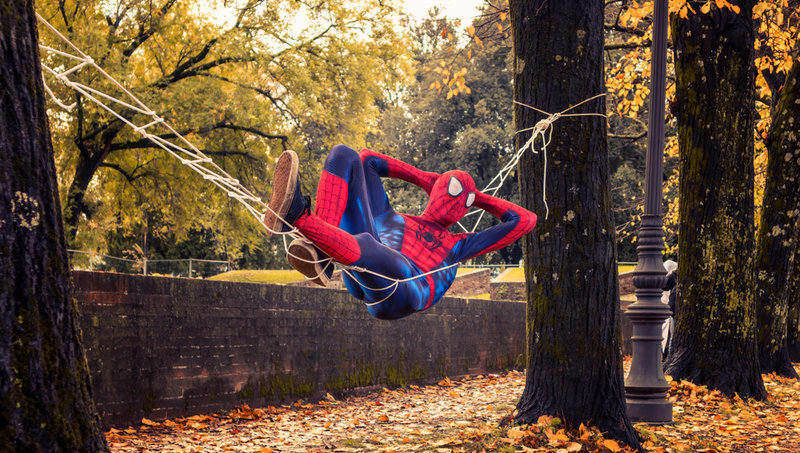 Do you have any tips on how to improve your spidey sense? Share them with us in a comment below!